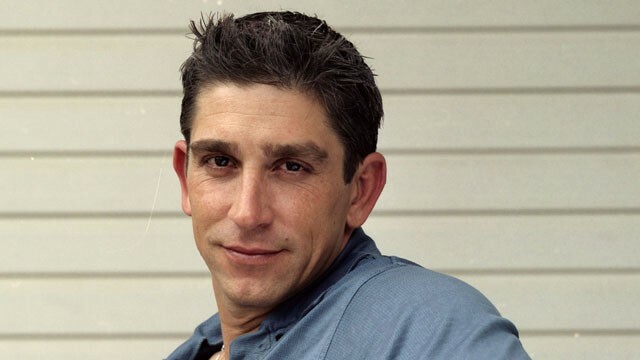 AN AMERICAN STORY—Richard Blanco (above) as been selected to compose and read an original poem at President Barack Obama’s second inauguration ceremony, which will be held Monday, Jan. 21 in Washington DC. Only five poets have been invited to write and read a poem at a presidential inauguration. Two of them, Robert Frost and Maya Angelou, were world famous before accepting their White House invitation. 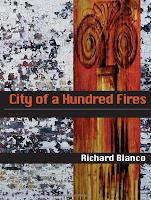 Richard Blanco was not a household name, yet his life’s story is a metaphor for the American dream. As his personal biography reads he “was made in Cuba, assembled in Spain, and imported to the United States." The 40-something resident of Maine via Miami will be the first Latino, first gay man and youngest poet to participate in the inaugural ceremony. 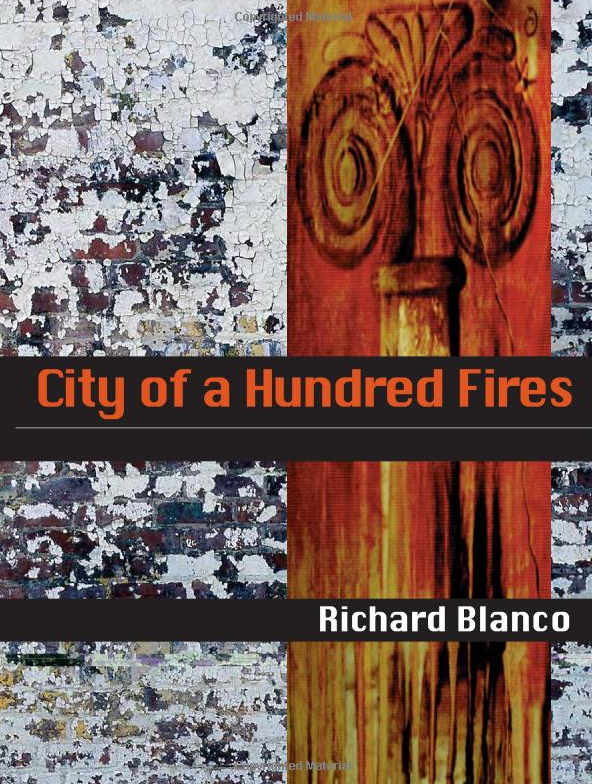 President Obama recently told the New York Times that Blanco is perfect for the assignment: “…Richard's work is well-suited for an opening that will celebrate the strength and diversity of our great country." AN AMERICAN STORY—Richard Blanco has been selected to compose and read an original poem at President Barack Obama’s second inauguration ceremony, which will be held Monday, Jan. 21 in Washington DC.